As I sit here typing this thinking of what to write about our session what honestly comes to mind is: I love my job. I feel blessed to be part of so many peoples lives. I first met this couple years ago, photographed their wedding…. 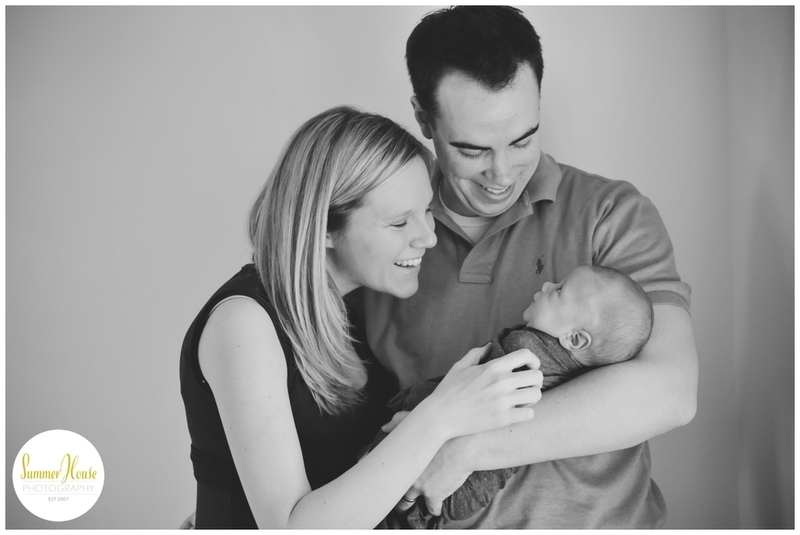 and now had the honor of capturing the beginning of their new lives as a family with their precious son, Jack. Seeing these images fills my heart with joy and gratitude….. I am loving these black and whites in my new newborn space!! !